The combination of Acoustics By Design and Daly-Standlee & Associates professionals provides a deeper portfolio of services and expertise for clients. Both offices offer a broad range of acoustical engineering and AV design services. These include architectural acoustics, environmental, and industrial noise and vibration, audio, video, theatrical lighting, digital signage, conference technology, and other technical systems expertise. 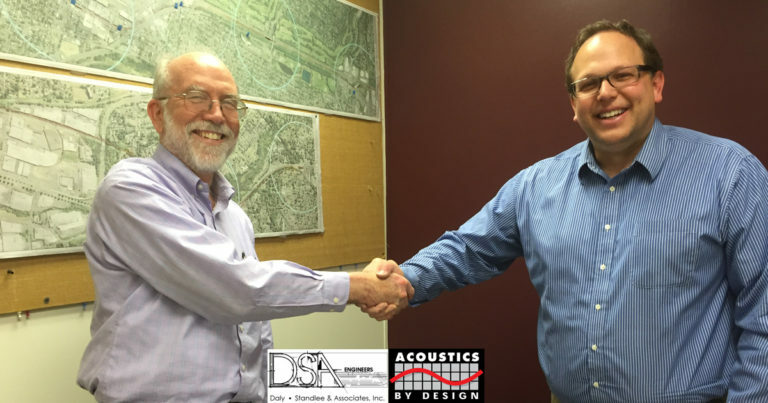 Both firms have long histories in the acoustical consulting industry with Acoustics By Design, Inc. founded in 1962 and Daly-Standlee & Associates, Inc. opening in 1988 as an outgrowth of Daly Engineering, founded in 1969. 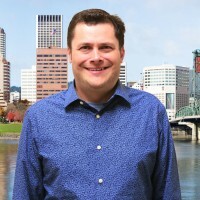 Each firm is a member of the National Council of Acoustical Consultants and Van Wyk currently serves as President for the organization, while Standlee serves as the Council’s Immediate Past-President. 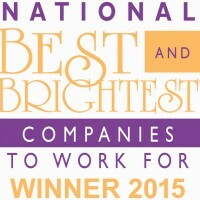 Contact Us for more information – or to start any new projects.